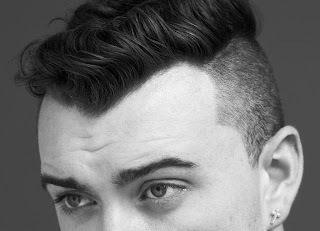 Sam Smith has made some noise previously by collaborating with other artists, but now he begins his own solo journey. He has released a song previously off his upcoming EP, but now there is a new taste with a song called "Nirvana." It features his smooth vocals that teeter between soul, pop, and R&B, but it is completely chill. Stream below.